There are currently five new stands at Trinity Kitchen and below are my current favourites. 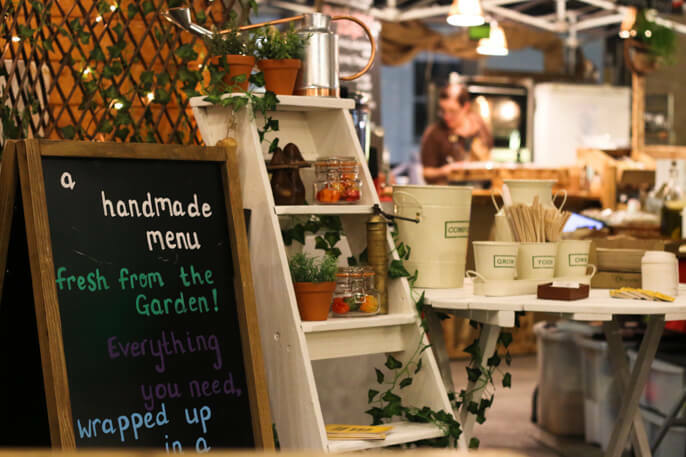 One of the new vendors are The Allotment, who are serving up food from a really cute mobile shed. 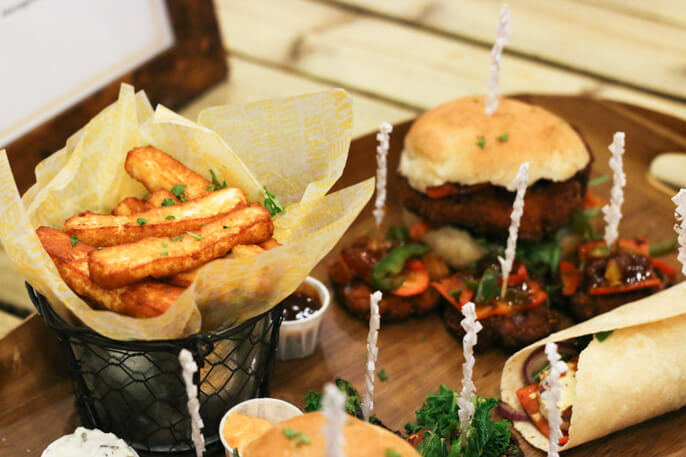 All their dishes are vegetarian and they are serving up a choice of veggie burgers, wraps and halloumi fries. The halloumi fries are literally AMAZING. In fact just writing about them is making me crave them like crazy. To my delight, they are also gluten free! They can also cook up a gluten free halloumi wrap on request. The boy ( who isn' a veggie) tried the veggie burgers and said that they were full of flavour. We also had the Hickory Smoked Brisket from The Pickled Porker. I thought the brisket had a very over powering flavour of cloves, so I would recommend you ask them to taste a little bit before you order it as I think it might an acquired taste. 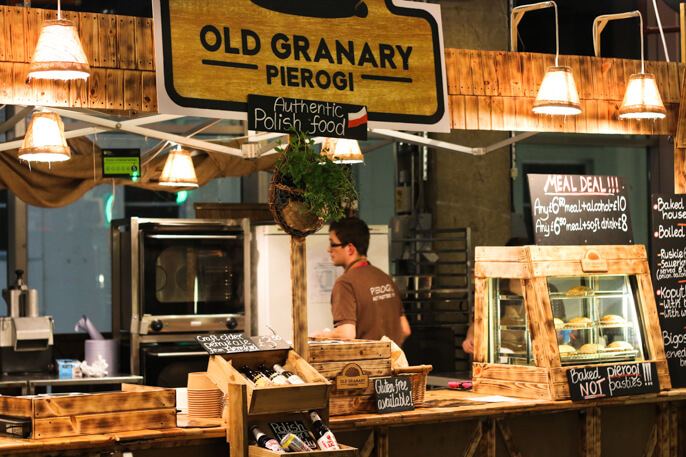 My favourite stand is the Old Granary Pierogi. 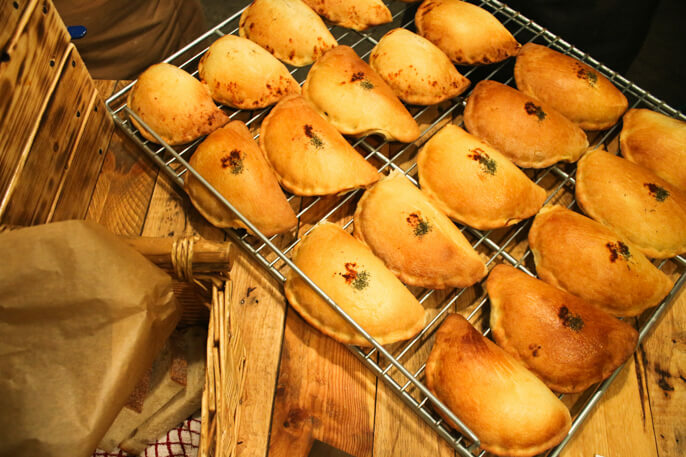 If you love authentic Polish pierogi then you are in for a serious treat! If you never tried it it's a dish similar to dumplings, filled with delicious fillings. They're also serving baked pierogi which are the most delicious pasties. Being originally from Lithuania I grew up eating pierogi and know how delicious they are, but I didn't think I was going to be able to try anything due to my gluten intolerance. 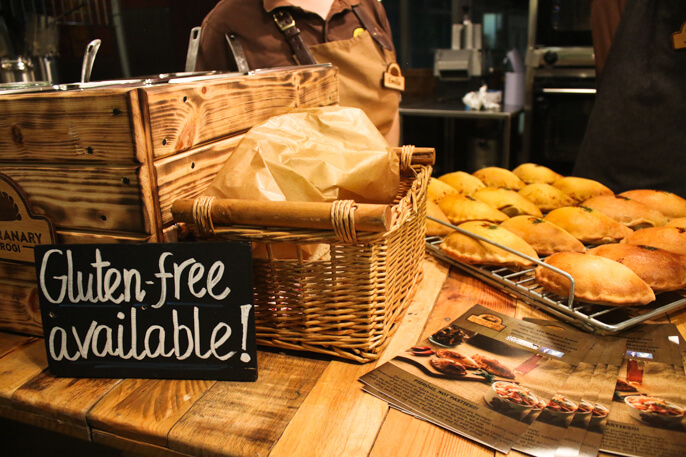 Luckily they actually offer gluten free options! I had a baked pierogi with a cheese, ham and spinach filling and it was actually mouth watering. 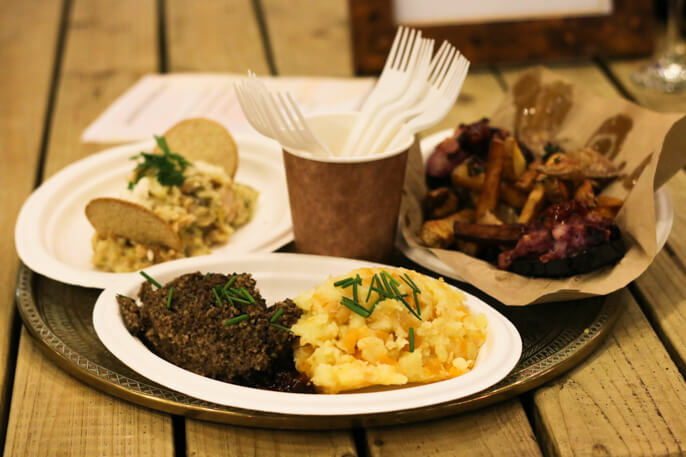 Next time you go to Trinity for some shopping you must pay Trinity kitchen a visit!